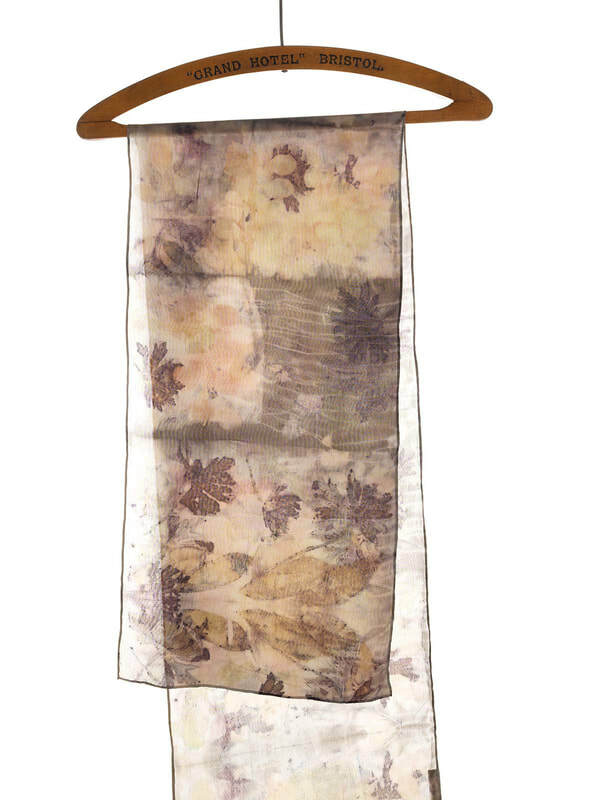 Claire Cawte is a Welsh textile designer/maker whose work includes bespoke hand felted British wool and sustainable natural dyed wraps, scarves and bags all influenced by the natural environment and tribal costume. This is complimented with a burgeoning collection of sculptural pieces inspired by the characteristics of British fleece. 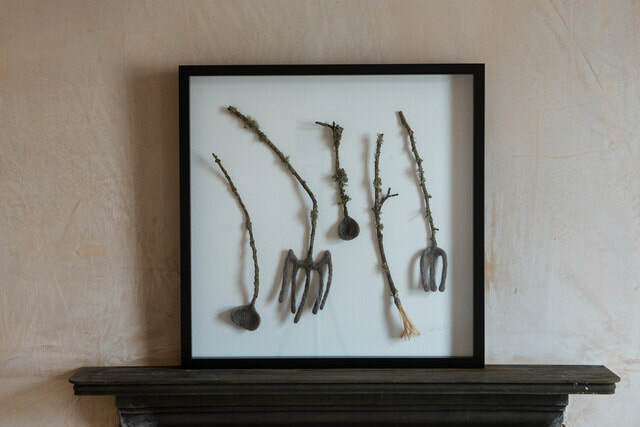 Claire specialises in a variety of natural materials and fibres. 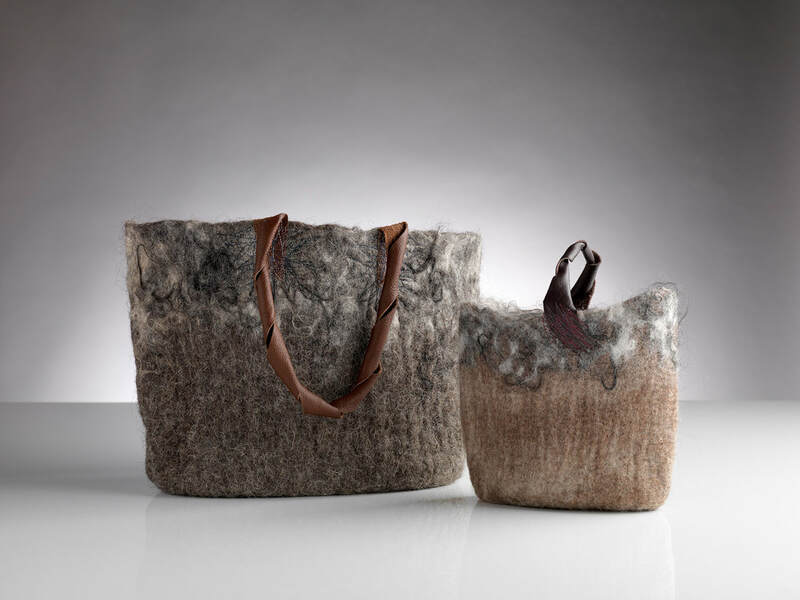 Awards from the Arts Council of Wales, have contributed to the development of her creative practice and research into fleece from underused breeds of native sheep. She is a partner of Campaign for Wool and a member of MaP Textile Group. 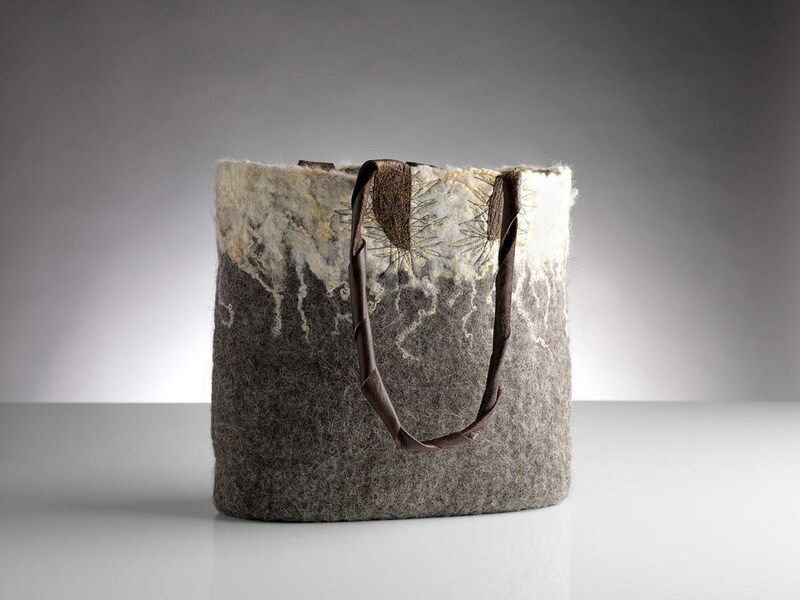 Claire has exhibited both nationally and internationally in Ireland, Shetland Isles and Jersey. 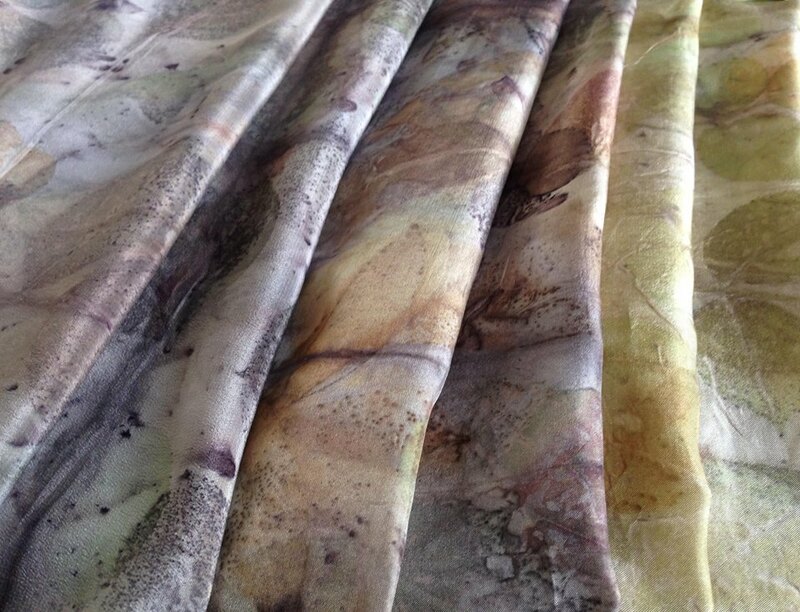 Claire is also available for teaching workshops in felt making, eco print and sustainable natural dyes. Workshops are available for all ages and all abilities in educational, community and gallery settings all of which can be tailored to a specific theme or brief.